I love starting the week with a fantastic cover reveal and Q&A. I’m thrilled to be exclusively revealing the cover for Karen Osman’s THE HOME today! Huge thanks to Aria Fiction and Melanie Price for asking me to be involved. How about a bit about Karen Osman and a blurb from The Home before I reveal the awesome cover! 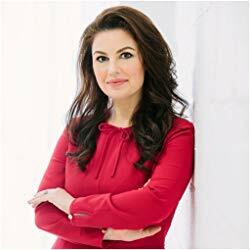 Originally from the UK, Karen won the Emirates Airline Festival of Literature Montegrappa Novel Writing Award 2016 with her crime-thriller novel and now has a three-book deal with Head of Zeus. When she’s not writing novels, Karen is busy bringing up her two young children and running her communication business Travel Ink. A new devastating psychological thriller from the author of the bestselling The Good Mother. Angela was just a baby when her mum left her for the last time, and a children’s home is no place to grow up. The home’s manager Ray takes the girls off to his ‘den’ in the garden and the littlies come back crying, and Ray’s wife Kath has special wooden spoons which she saves for beating any of the children who dare to misbehave. 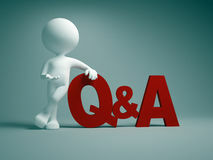 So do you want to see this awesome cover before I share the Q&A? Check out this beauty! Award-winning writer Karen Osman speaks to CrimeBookJunkie ahead of the publication of her second novel, The Home, and gives us an exclusive sneak peek of the cover. 1. The Home will be published this September – can you tell us a little bit more about the book? It’s a thriller novel about a woman who grew up in the harsh environment of a children’s home in the sixties, before being adopted by loving parents in her teens. Despite being an abandoned child whose birth mother, Evelyn, was young and incapable of looking after her daughter, Angela eventually blossoms under the care of her adoptive parents, doing well in school and university and eventually becoming a lawyer. Yet, she still yearns to learn about and meet her real parents. The novel describes Angela in her late-twenties as she tracks down a reluctant Evelyn. At the same time, a series of unexplained, frightening incidences befall Angela and as she and her mother gradually reunite, Evelyn starts to believe Angela is secretly trying to take her revenge for giving up her daughter for adoption. 2. Where did you get the idea for The Home? There was a series of scandals concerning children’s home before the Children Act of 1989 and I struggled to understand how such horrifying things could happen. I also had a bit of a brainstorming session with my husband and parents over an evening meal and from there the big idea began to take shape. 3. What was the hardest part of the book to write? The middle! During the creative process, I usually have a good idea about the beginning and the end and the overall narrative, but I do struggle with the middle section! It’s important to keep up the momentum in terms of the plot but not go into overkill – it’s a delicate balance. The middle section of a book is also the part for me where I’m very much immersed in the writing and I can get confused unless I have everything mapped out! I would also add that some of my research of the abuse in children’s homes was difficult to read, especially as a mother. 4. Did you need to do a lot of research? The book is set in London in the 1960s and 1980s. I was born in 1979 so I had to do quite a lot of research about life during these decades. I interviewed women who spent their late twenties working in London during the 80s and I also did a lot of research about children’s homes over the last fifty years. For the most part, I enjoy the research element, especially interviewing – it adds a social element to what is normally a very isolating endeavour. 5. Does The Home stand on its own or does it have any connections to your first book, The Good Mother? 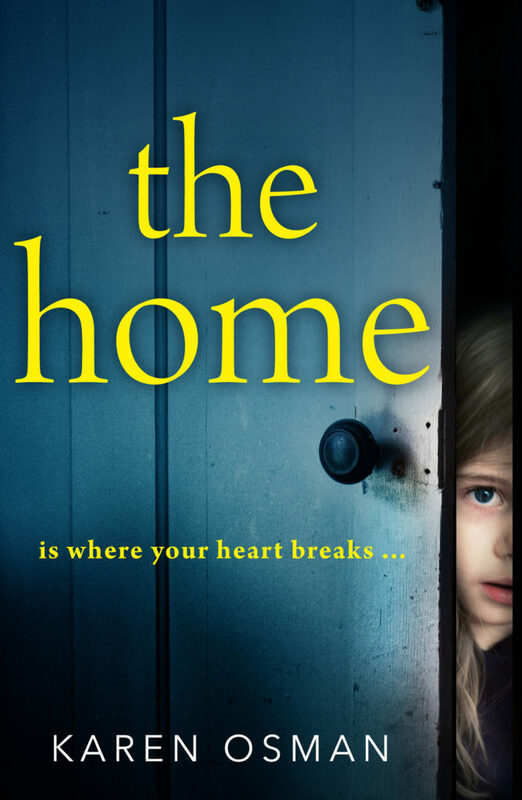 The Home is a standalone book but there are themes that are similar to The Good Mother. Motherhood, and all its complexities, straddles both novels and I’m always trying to make the reader think, what would I do in that situation? 6. How did you feel after writing The Home? Several of my author friends had told me that the second book is harder to write than the first and that was certainly the case for me! Once I’d completed a first draft, I then did a lot of rewriting and editing so towards the end of the writing process, there were definitely moments where I was looking forward to the finish line! Saying that, the sense of accomplishment was huge and afterwards I enjoyed a bit of break. Even though writing will become your job, remember your passion! As well as being an author, I also run a content writing company so I’m lucky enough to say that writing is my full-time career which is a dream for many people. However, I sometimes have to remind myself not to lose that sense of discovery and creativity, especially when I’m on tight deadlines. I would also tell myself that writing doesn’t need to be just a hobby and can be a very enjoyable career. 8. Where did you write The Home and how important are your surroundings when it comes to writing? A dedicated writing space is really important to me – I have a home office but I also have a space for my company so I tend to mix it up a bit. I also enjoy working from coffee shops if I need a bit more of a lively atmosphere. I have two young boys so working from home isn’t always the most productive! I’m at my most creative in the mornings, so I try to get the bulk of the work done then. I’m already busy working on my third novel, mapping out the chapters and characters, and doing some research. At the same time, I am finalising The Home and working with the publisher to launch it in September. The Good Mother, my debut novel, continues to do well which is great news and for the rest of the year, I will split my time between Dubai and the UK, attending book fairs and meeting readers both of which are lovely parts of the job. This entry was posted in Book Announcement, Coming Soon, Cover Reveals, Q & A and tagged #CoverReveal, #Crime, #CrimeFiction, #CrimeThriller, #Psychological, #QandA, #Suspense, #Thriller by crimebookjunkie. Bookmark the permalink. It sounds fab, doesn’t it Cleo! This one has caught my eye – going on the wishlist!